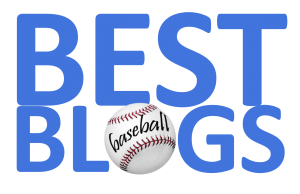 FenwayNation—Red Sox, Mookie, J.D., Bogaerts, Sale, JBJ—Founded 1/27/2000—9-Time Champs: Are Manny Machado's 2017 Numbers A Cautionary Tale? Are Manny Machado's 2017 Numbers A Cautionary Tale? 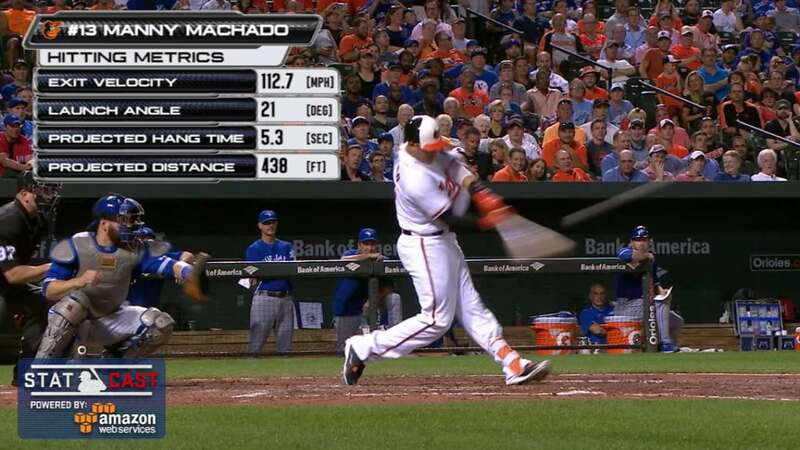 Last season, 25-year-old Manny Machado had a year most teams (including the Red Sox) would lust after. In 156 games played, the three-time All-Star clouted 33 HRs and knocked in 95. He had 163 hits—including 33 doubles. Good stuff. Except—ten of his key metrics were down from the 2016 season. 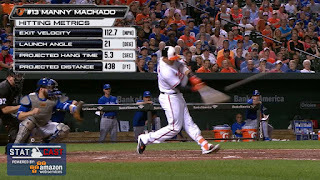 Machado had lower numbers on: runs scored, hits, doubles, HRs, RBIs, batting average (a somewhat scary .259 in 2017), on-base percentage, slugging, OPS and OPS+. Again, any team would take the numbers that Machado delivered in 2017—but is the trend an indication of a down-slide or just a one-year blip? Maybe the Orioles know something we don't. Caveat emptor!